Our hearts go out to all of those affected by the hurricanes, especially those who have lost their homes. We humbly extend the offer with this RV sale of free shipping and fast delivery on any of the RVs for sale at $15,000 or over. We know that times are hard and that having a roof over your head can make all the difference. At times like this, speed is everything. Our promise to you is to a quick and easy delivery so that you and your family can have a comfortable place to call your own in as little time as possible. 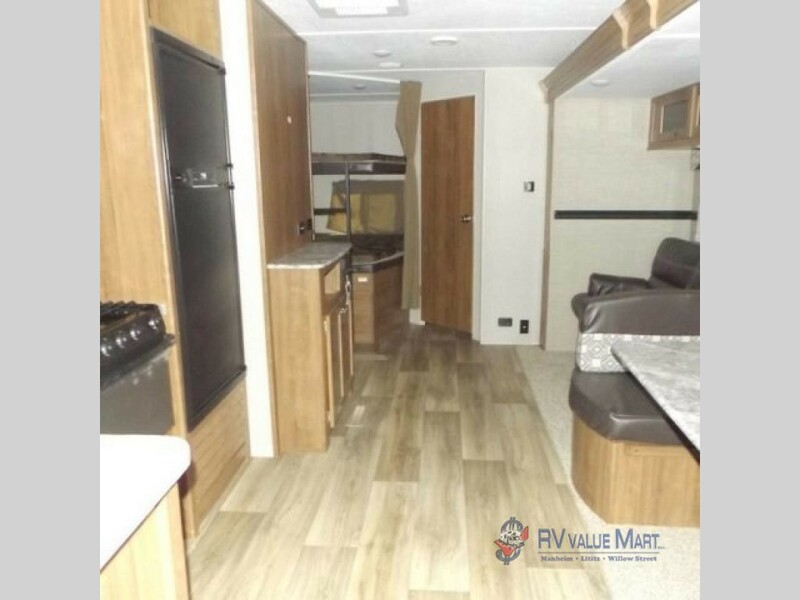 If you need something like this Dutchmen Aspen Trail travel trailer which sleeps 10, has a fully equipped kitchen and bathroom, and is only $18,994, then contact us today and we’ll take care of the rest. This Dutchmen Aspen Trail travel trailer sleeps up to 10. In addition to offering fast delivery for anyone affected by the recent disasters in the Southeast, we are waving any shipping costs. We understand that every penny counts in times like these, which is why we will handle the expenses of shipping and delivery for you from now until October 31st. 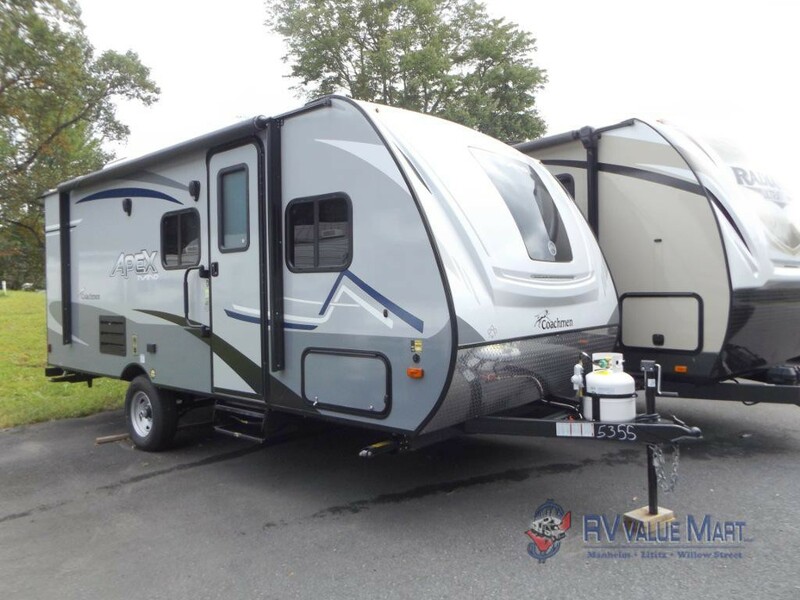 Travel trailers like this Coachmen Apex Nano are available for $15,494 and feature everything you need. This model sleeps up to 5 and comes with a full bathroom and kitchen. This Coachmen Apex Nano travel trailer may be small, but has everything you need. When disasters strike, we’re often left without a place to go or somewhere to call our own. At RV Value Mart, we understand that it’s the little things, like a stable roof overhead, a home cooked meal, or a place to call your own that help to get you back on track. If you are in need of a travel trailer, fifth wheel, or motorhome to call your home until you are back on your feet, contact us today. Our hearts go out to everyone who has lost their home, or more, in times like this and hope that our humble offer can help you or someone you love feel a sense of being home again.